Number One Ice Cream in the U.S.
International model and icon Fabio rembarked on a quest to become the new Old Spice Guy, debuting his very own Old Spice ads touting the Old Spice Fresh Collection on TV, online, through social media and elsewhere. This was followed by a series of taunt videos designed to get the attention of Old Spice’s fans and Isaiah Mustafa, a video challenging Isaiah to a duel, and finally, a two-day all-out Internet duel delightfully dubbed Mano a Mano in el Baño. 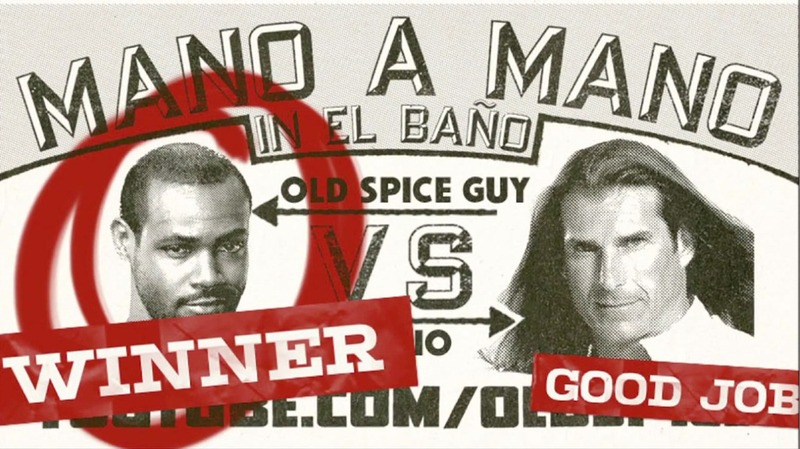 Fans were able to follow the duel in real-time by visiting Old Spice’s YouTube channel and could also submit their comments or challenges to their preferred Old Spice Guy.